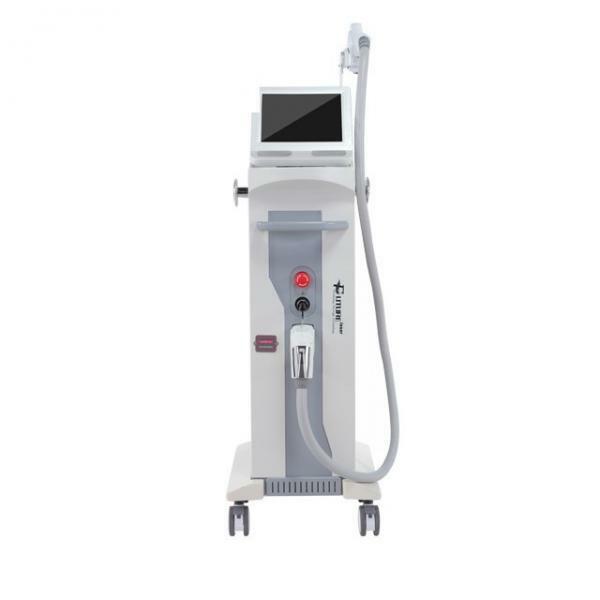 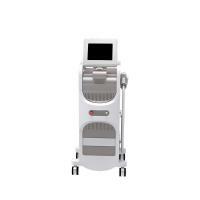 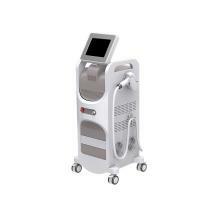 The Theory of 810nm Diode Laser Hair Removal Machine-810NM System uses the unique laser with long pulse width 810nm to penetrate into hair follicle. 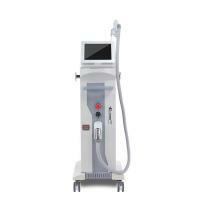 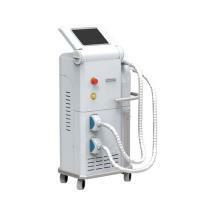 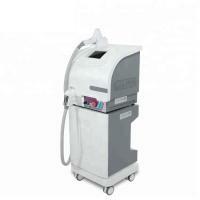 How the best hair removal laser machine to Working? 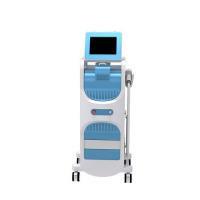 BM104 the best hair removal laser machine is based on selective solar-thermal dynamics, through adjusting the wavelength, energy and pulse width of the laser through the skin to the hair root hair follicles, the heat energy is absorbed and break down the follicle tissue, making hair regeneration.The system of quick freezing point hair removal apply for refrigeration protection,It can make the temperature up to -5℃,It solves a lot difficulties.At the same time , it is safe, quick and permanent technology.